This product comes with an EU mains adapter that is permanently attached to the power cord. With its lightweight and durable construction, you can bring this light where you go. Features with color temperature controller, can adjust the color temperature from 3200K to 5600K. White diffuser can soften the light source and improve the skin tone in portrait photography. Adjustable U-bracket makes the light to a different angle for the best shooting. Provides light control with four blade cloths. 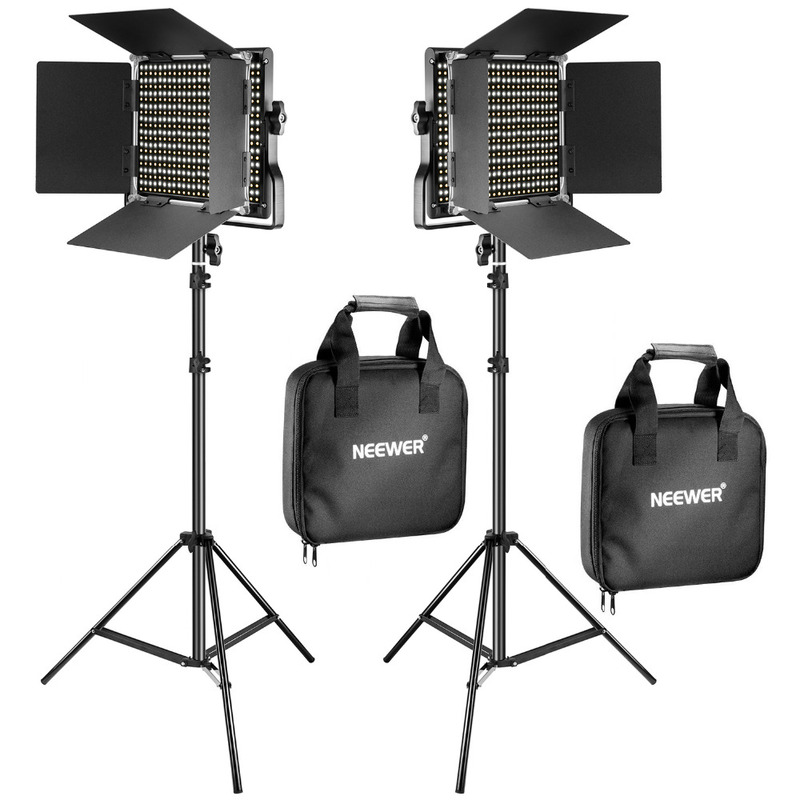 This adjustable light stand is made of aluminum alloy and offers an extraordinary power for heavy work. Fixed locking functions ensure the safety of your lighting equipment during use. 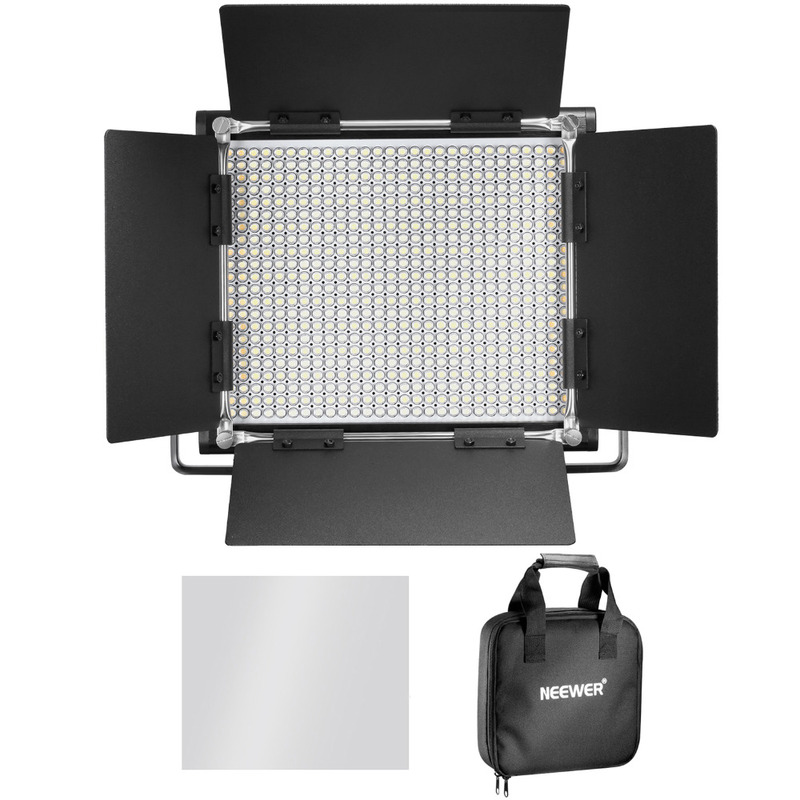 In accordance with industrial standards, this booth supports all major photographic equipment such as reflectors, softboxes, lights, studios, backgrounds and much more.